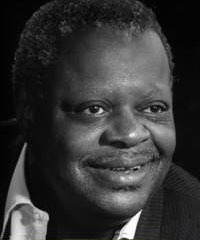 First playing Carnegie Hall in 1949, Oscar Emmanuel Peterson is best known for Canadiana Suite of 1964, his score for Fields of Endless Day, a film tracing the history of the Underground Railroad, and his special waltz for the city of Toronto, City Lights. His compositions include Hallelujah Time, Blues for Big Scotia, African Suite, Easter Suite, Royal Wedding Suite and Hymn to Freedom. He has received seven Grammy awards, a Juno Hall of Fame Award in 1982, the Glenn Gould Prize in 1993 and a Genie Award in 1978 for Best Film Score for the film, The Silent Partner. Peterson was awarded the Order of Canada as an officer in 1972 and as a Companion in 1984, and in 1992 he received a Governor Generals Award for Lifetime Achievement. He was an officer of the French Ordre des arts et lettres (1989), and chevalier of the Ordre du Québec (1991). Peterson was also an Honorary Doctor of more than ten Canadian Universities, and was awarded the post of Chancellor of York University in 1991. Source: Canadian Whos Who ed. K. Simpson. vol xviii. University of Toronto Press, 1983. p. 897. 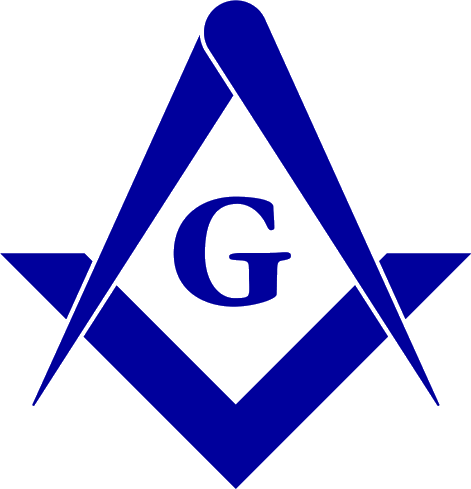 Noted as a "Freemason" without affiliation details.